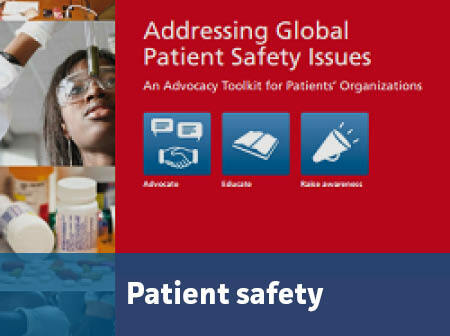 A collection of resources developed to strengthen the advocacy efforts of our members and patients' groups worldwide. 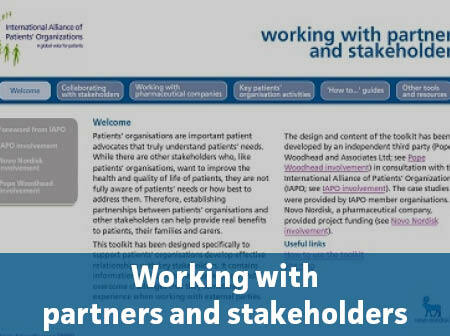 If you would like any of these toolkits in another format, or if you have any questions, contact us. 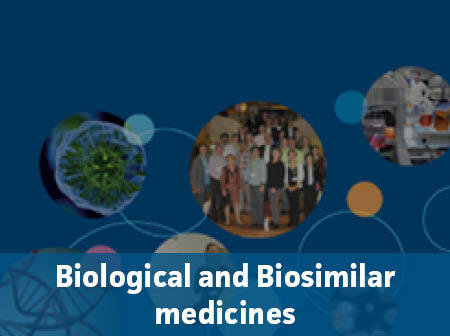 An online resource in English, Spanish and Portuguese on biological and biosimilar medicines created for patients, the organizations who represent them and those who want to understand more about how these issues affect patients in Latin America.